Three quarters of Australians prefer interacting with customer service bots to achieve simple tasks, a new report has revealed. The LivePerson report, How Customers View Bots in Customer Care, showed consumers are happy for bots to do simple tasks and are warming to bots as the expectation for better and faster service is on the rise. In fact, to be considered ‘excellent’, the ideal wait time for customer service is now expected to be less than two minutes. Globally, the majority of the 5000 surveyed consumer said they are warming to bots, but 56 per cent would prefer to interact with a human. And most consumers still prefer to have human help for more complex enquiries. Being ‘misunderstood’ by bots is the largest fear for consumers, but 40 per cent said they were occasionally lying or exaggerating to a customer care agent to get the solution they want. In Australia, a majority of Australians have a positive or neutral perception of using a bot to communicate with a brand’s customer service. Forty-two per cent of Australian respondents rate their overall perception of bots as positive while 47 per cent rate it as neutral. This is compared to global averages of 38 per cent and 51 per cent, respectively. When asked why they thought bots were being used by companies, 50 per cent of Australian respondents believed it was to offer faster or better customer service as opposed to simply being a cost-saving tool for the company. According to the research, Australian consumers trust bots for simple tasks, such as account balance inquires (75 per cent), updating personal details (59 per cent), and finding specific products (53 per cent). However, more complex tasks, such as applying for a credit card or loan, were deemed to be better handled by humans. LivePerson’s regional vice president for APAC, Steven Fitzjohn, said bots excel most when they are treated as specialised agents, focused on specific and simple tasks. “With these specialised bots working alongside human customer care agents and taking care of the routine tasks, humans are freed up to handle the more complex enquiries, allowing businesses to provide the high-quality service customers expect,” he said. 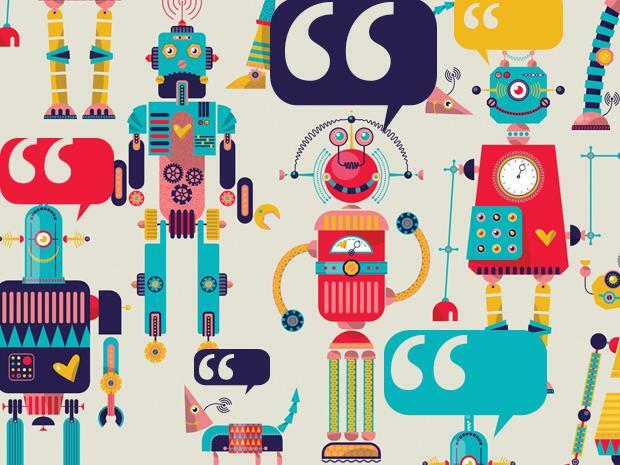 “The popularity of bots is increasing, as businesses look to streamline their customer service experience, but consumers remain hesitant and concerned that bots will not be able to handle the complexity of some situations.